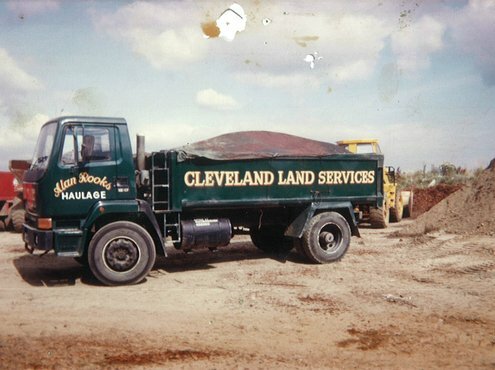 Agricultural machinery salesman Frank Miller and engineer Mike Scaife formed CLS in 1968 after they spotted an opportunity to deliver a range of services to the North East that included earthmoving, site clearances, garden mowing, rotovating and general gardening. Today, CLS runs three divisions - CLS Sports, CLS Landscape & Earthworks and CLS Selfdrive - as its order book spreads throughout the UK. 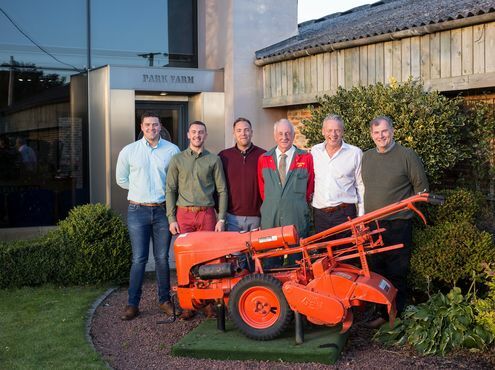 After a decade of steady growth, the company appointed Frank's son John in 1978, taking over the reins as managing director in 1996 after his father died. 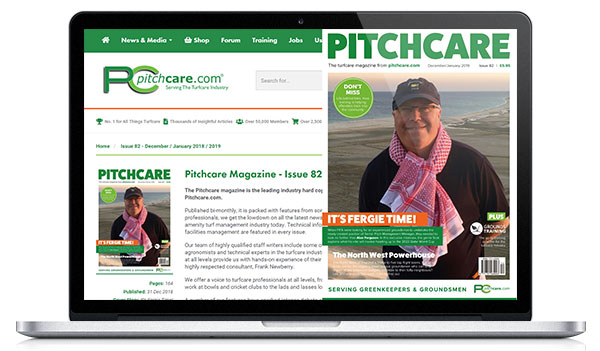 Diversifying, John expanded CLS operations to embrace the burgeoning synthetic sports surfaces, play park and landscaping markets as it spread beyond its Teesside roots. Bringing sons Stephen, Andrew and Jack into the corporate fold as the third generation of the Miller family has further strengthened the expansion and ambitions of CLS, as did the appointment of long-serving Brian Dunn to director of operations in 2010. 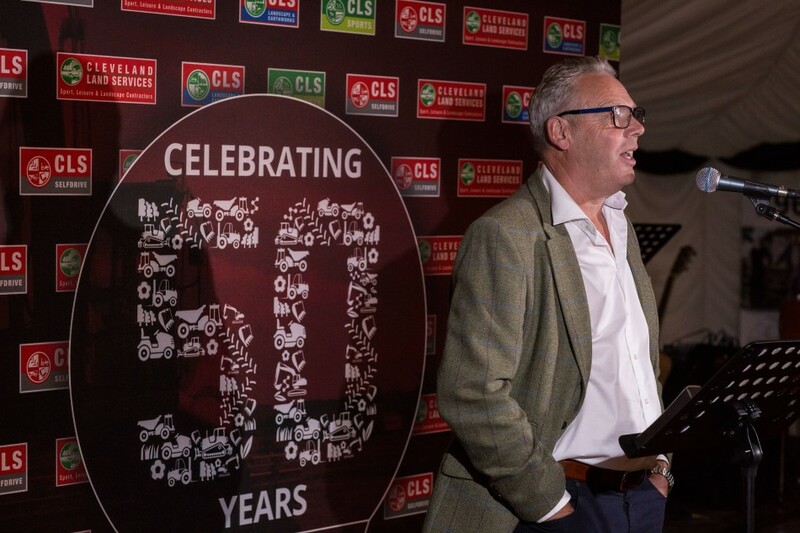 A corporate culture of "family friendliness in business" has earned CLS an enduring place in the hearts of staff, customers and suppliers - the unanimous verdict of more than 300 guests who gathered at its Guisborough, Cleveland headquarters to celebrate the latest milestone. "The last 22 years are a bit of a blur, they've passed so quickly," said John Miller. Among his many high points along the way was "meeting Prince Charles, our first £1m contract and bringing my three sons into the business". At 57, he had "no intention of retiring yet", "although my sons might think the time has come", he joked to a packed assembly of family, friends, customers and suppliers. Project work now takes CLS across the UK, operating from four regional depots and running a fleet of mammoth earthmoving plant, machinery and specialised pitch installation equipment. 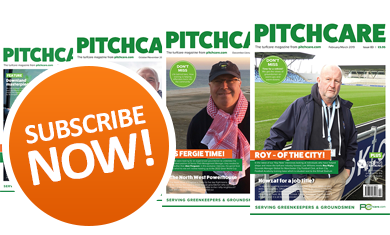 The customer base has diversified too, John said - from councils and leading independent schools to top football clubs, athletics stadia, national sporting hubs and `staycation` holiday lodge destinations. CLS is a major employer locally, committed to bringing on apprentices to become permanent placements among its workforce. 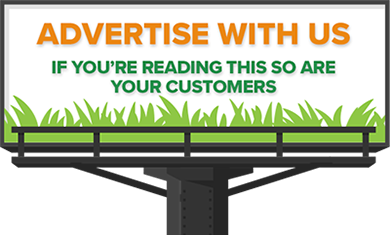 "I'm so proud of the reputation we have earned locally, regionally and nationally for high-quality, reliable work," John added. "That reputation we have earned thanks to wholehearted staff commitment and the family culture that runs throughout CLS. Here's to the next 50 years."